Check out this great video called Urban Outlaw. 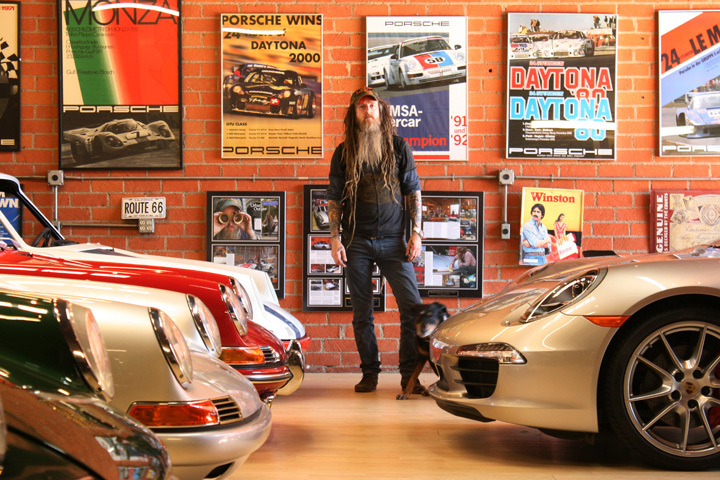 It’s a 30 minute film about renegade Porsche customiser Magnus Walker who hails in LA in the States. Sure it might not be a rod or a custom, but any petrolhead worth their weight in avgas will relate to this guy’s passion to build something unique with his own hands. And check out the neat details like the louvers, drilled handles and so on. It’s also beautifully shot as well. Video below, and if it tickles your fancy check out his blog.